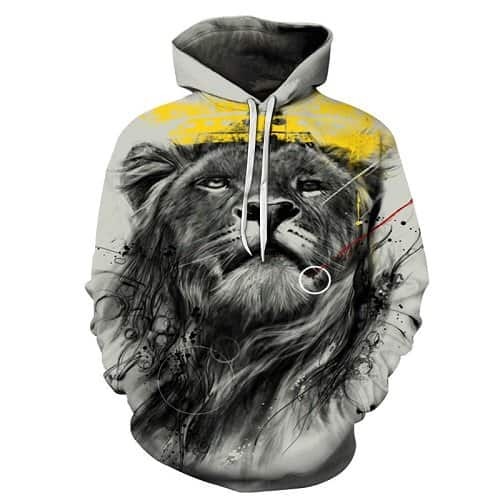 A casual hoodie to wear for both sexes. 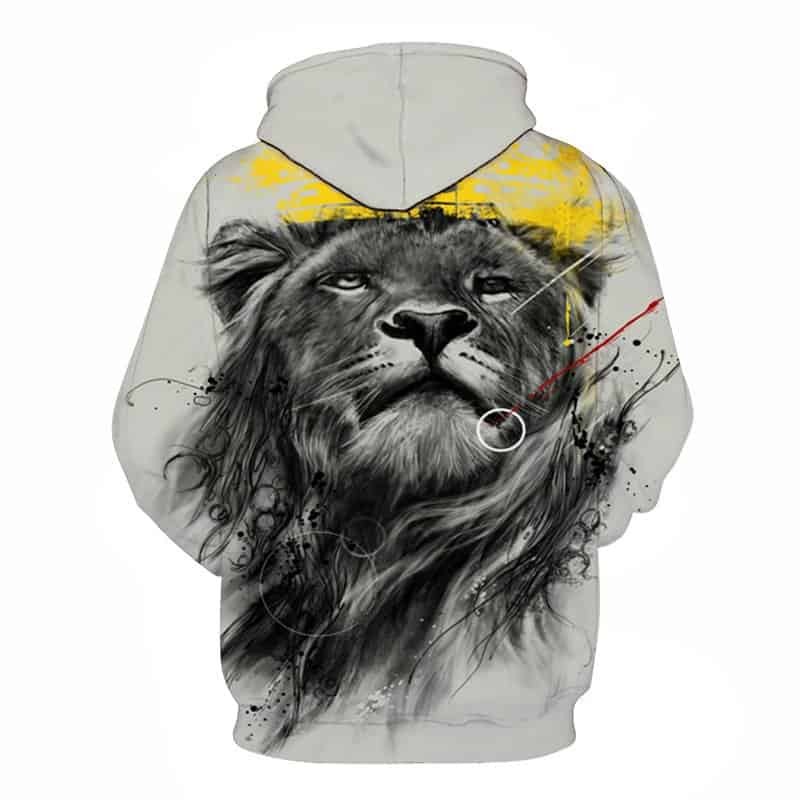 This king lion hoodie demonstrates power and pride. Fashionable, comfortable and wearable anywhere. For those who love lions, you will especially like this print. Tag your photos with #lion on Instagram.